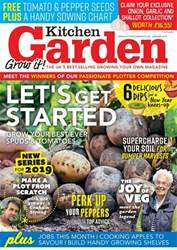 Tomatoes have to be one of the most rewarding crops to grow in the summer – from glorious little red cherry types to some real whoppers in all colours of the rainbow, there is bound to be a tomato to suit your taste. 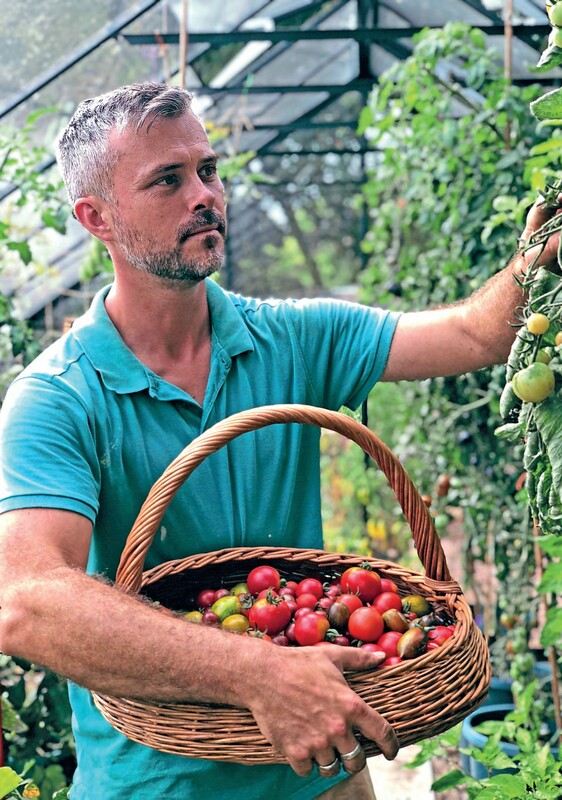 Gone are the days when tomatoes had to be grown as a trained cordon (single stem) in a hot greenhouse; today you can grow hanging basket varieties, patio, bush, grafted and even wild tomatoes indoors and out. That said, there is still one problem above all that affects home-grown tomatoes with devastating consequences…blight! Technically, blight is not one problem but two, early blight and late blight. Early blight (Alternaria solani) is a pathogen that affects tomato and potato plants earlier on in the season and usually starts on the older leaves lower down on the plants. You’ll see that marks form a dark ‘bullseye’ on the leaves which rapidly spread to affect the entire plant from stem to fruit, with brown sunken lesions forming on the stem and branches and similar markings forming on the fruit.